At Diversicare Therapy Services (DTS), our team of talented and experienced therapists create customized rehabilitation programs based on your needs, to accomplish your goals and visions of the future. Our physical, occupational and speech-language pathologists specialize in innovative therapeutic approaches that focus on achieving your best outcomes. By partnering with the skilled interdisciplinary team, your therapists will assist in the overall communication of a program that encompasses all of your needs. 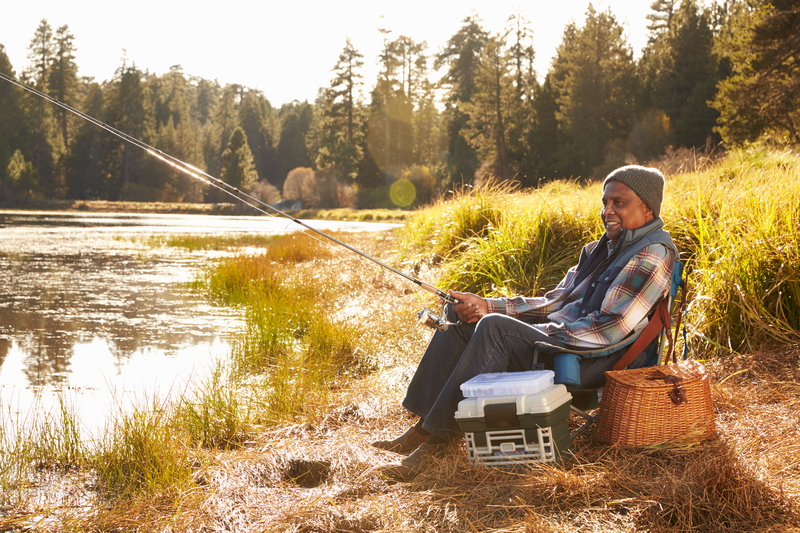 We believe in a seamless approach to getting you back to the life and activities you love. In addition, in many centers, we offer outpatient services provided by the same therapists that assisted you in getting home. This consistency allows you to continue your therapeutic plan with the comfort of trusted therapists that have been dedicated to your improvement since your admission. 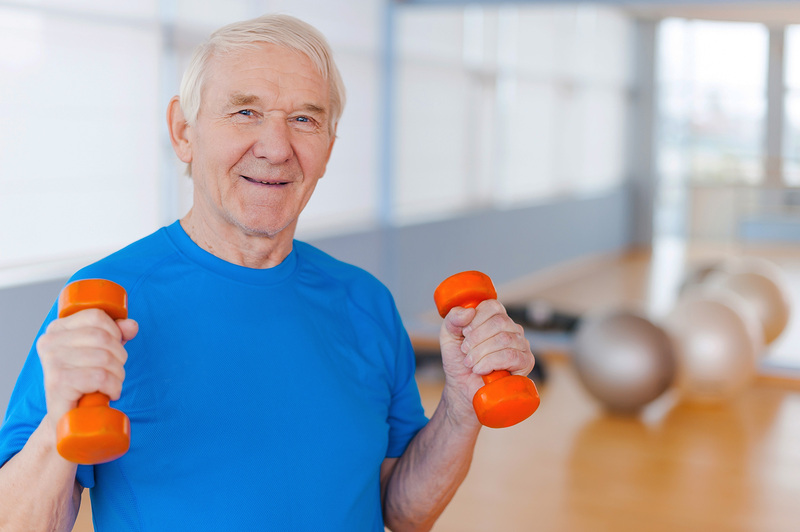 As a leading providing of senior rehabilitation, Diversicare Therapy Services is committed to providing innovative therapy approaches and exceeding your expectations throughout your journey to recovery. Our greatest asset, at DTS, is our passionate team of more than 1,100 therapists. Our greatest investment is in the ongoing education and skilled talent development of our therapists. 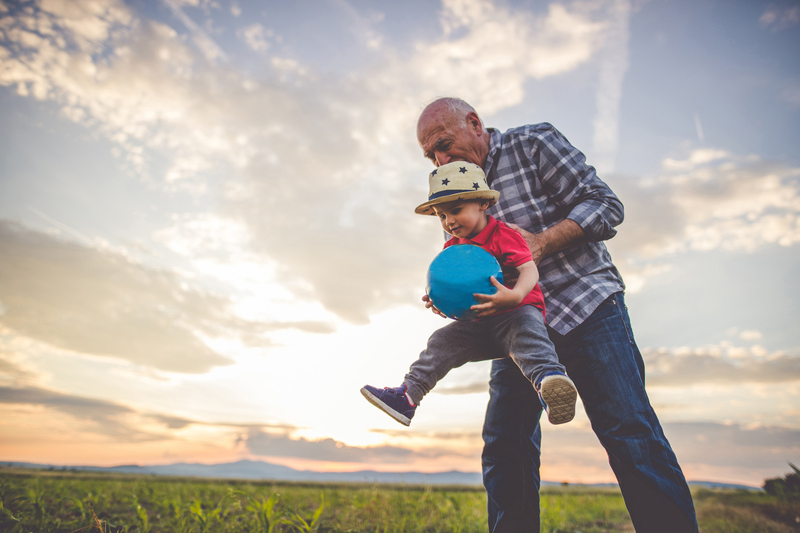 As the needs of our seniors continue to diversify and grow in complexity, we are committed to continuously seeking out innovative team members and creating an environment that fosters creativity in helping our patients regain their lives and personal passions. At Diversicare Therapy Services, we take pride in creating environments and experiences for our patients that promote their optimal outcomes and wellness. 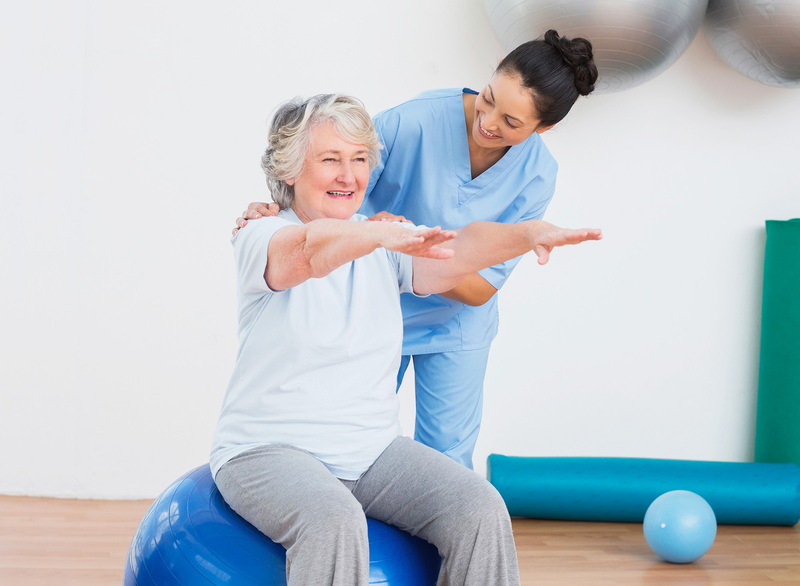 Our experienced therapists provide physical, occupational and speech therapy in a cutting-edge rehab environment. They use specialized rehab equipment and programming to maximize functionality, based on each patient’s individual needs. 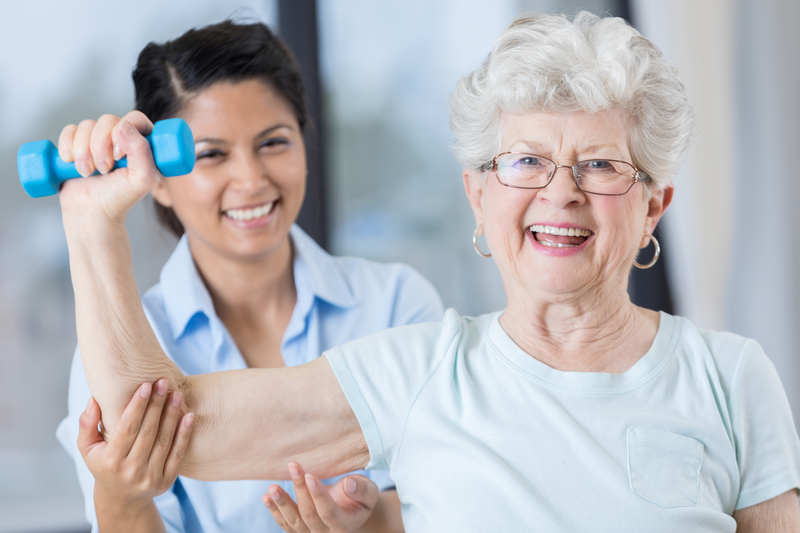 Our Physical Therapists and Physical Therapy Assistants work with patients to help them regain their strength and balance, reduce pain, improve their ability to move and reduce functional impairments. 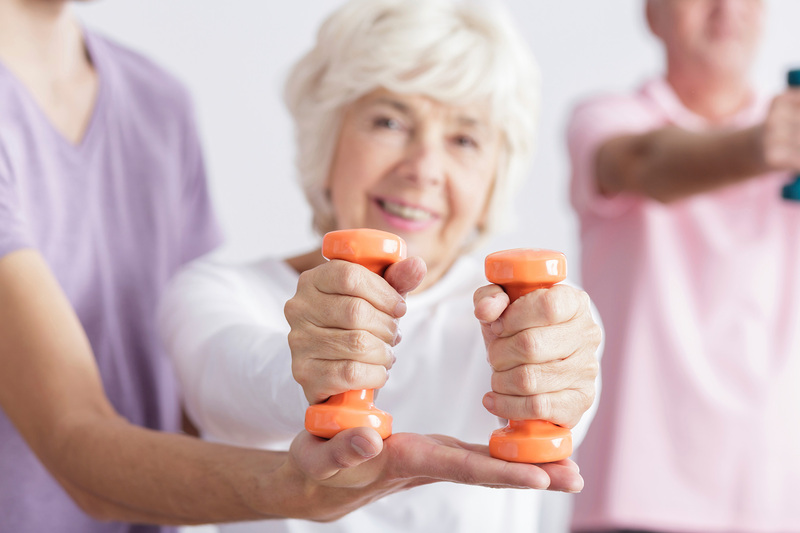 Physical therapy plans are tailored to their patients’ individually assessed needs and the skilled approaches needed to assist them regain their best abilities, and prevent further decline or incidents. Our Occupational Therapists teach patients how to safely and effectively perform activities of daily living, including cooking, bathing and dressing. Through the use of assessment and treatment, our therapists enhance each patient’s ability to develop, recover or maintain their independence with daily tasks. Our Speech-Language Pathologists are experts in the assessment and rehabilitation of communication and swallowing disorders (dysphagia). These disorders may be caused by neurological conditions, such as stroke, Parkinson’s disease and dementia. Specialized therapeutic programs, including vital stimulation and LSVT, focus on improving the swallowing safety and functional communication through individualized strategies, based on the patient’s specific impairments.